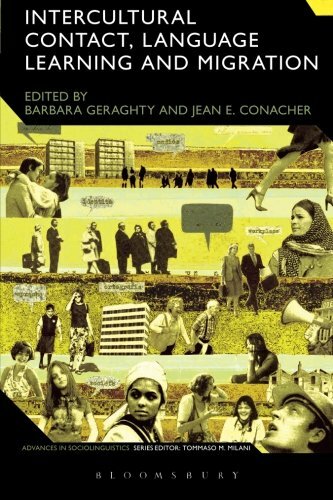 9781474274067 | Reprint edition (Bloomsbury USA Academic, January 28, 2016), cover price $39.95 | About this edition: At the heart of this volume lies an exploration of what actually happens to languages and their users when cultures come into contact. 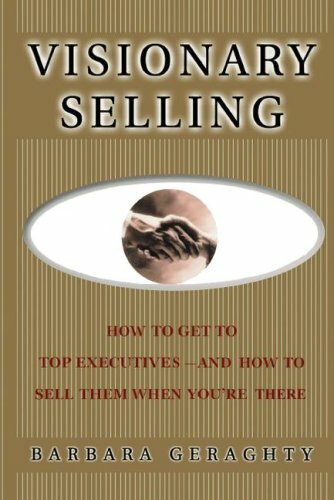 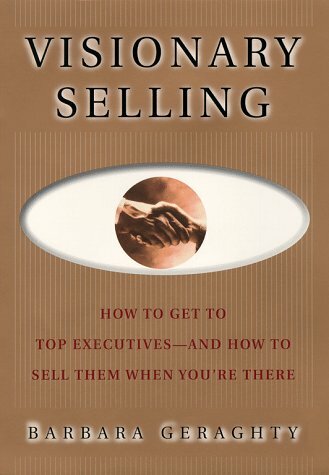 9781416578383 | Simon & Schuster, September 24, 2007, cover price $17.95 | About this edition: Innovative and on the cutting edge, Visionary Selling shows you how to sell effectively to top decision makers by going beyond the hard sell of a specific product to aligning with the broader vision of top management. 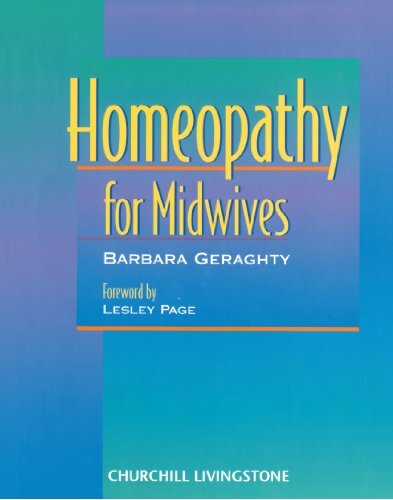 9780443057083 | Churchill Livingstone, September 30, 1997, cover price $51.95 | About this edition: This is a concise introduction to homeopathy for the midwife (and nurse-midwife).